Oats has been named one of the candidates for the NCAA men's basketball coach of the year award, the Naismith Award. 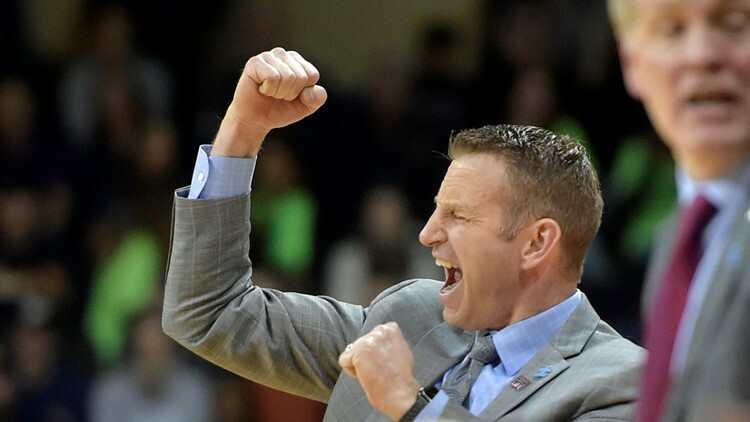 BUFFALO, N.Y. — University at Buffalo men's basketball coach Nate Oats is receiving high praise from the NCAA. Oats has been named one of the candidates for the men's basketball coach of the year award, the Naismith Award. Also making the list is Western New York native and current Michigan men's basketball coach, John Beilein.